(CONTEST CLOSED) Win this RETRO WOLVERINE Set From Diamond Select! 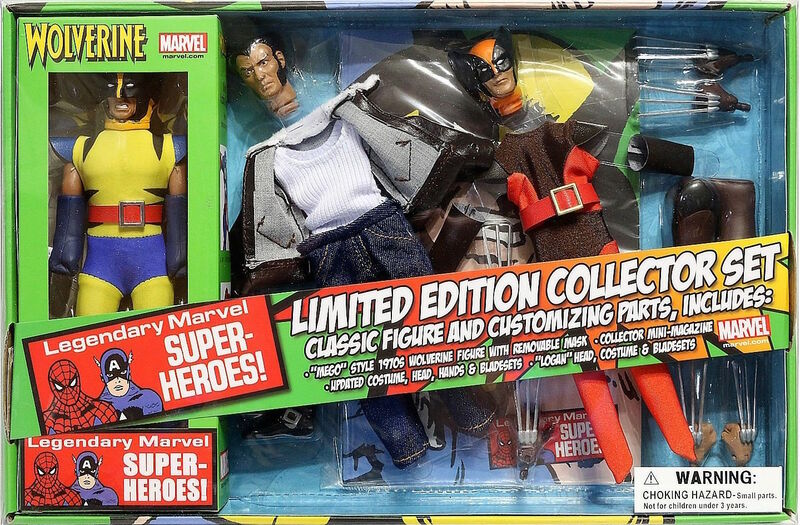 Home » ACTION FIGURES & MERCH » (CONTEST CLOSED) Win this RETRO WOLVERINE Set From Diamond Select! 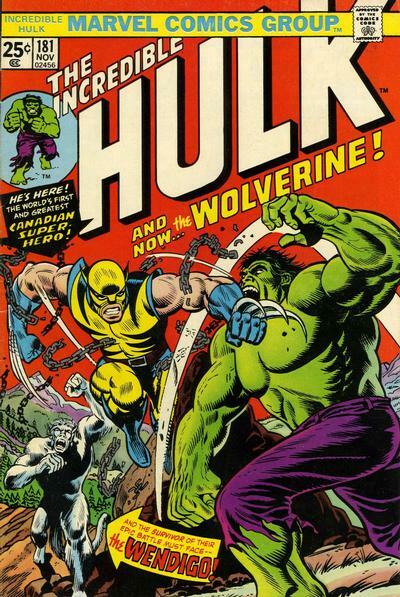 Step 1: Answer this question: Who were the penciler and inker who drew Wolverine’s first cover appearance in The Incredible Hulk #181? The Fine Print: One entry per person. Prize will only be shipped to a continental U.S. or Canadian address — you can’t leave out Canada when you’re talking Wolverine! It will be sent within about 30 days of contest’s end. Entries must be received by 11:00 p.m. ET on Sunday, May 24.